THREE (3) 1" Button New Raw Unfinished Wood Craft Lot Made in USA! 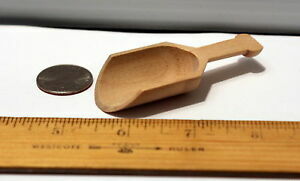 Details about 3" Wooden Scoop New Unfinished Wood Made in the USA! !